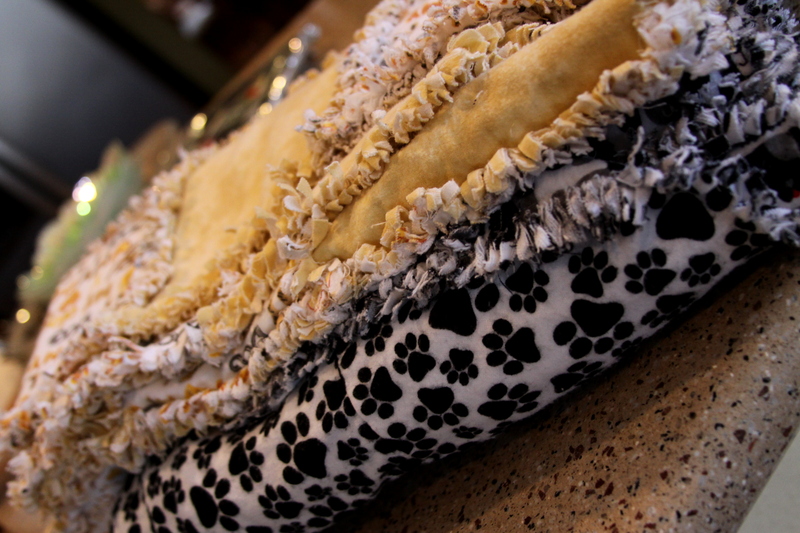 Pet quilts come in pet friendly fabric. 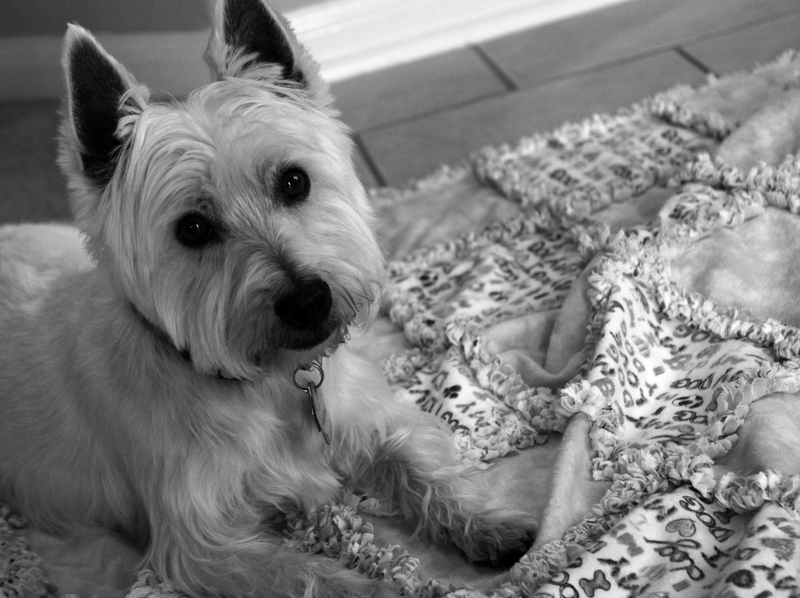 They are perfect for protecting leather furniture, adding to a pet bed, or traveling in the car. 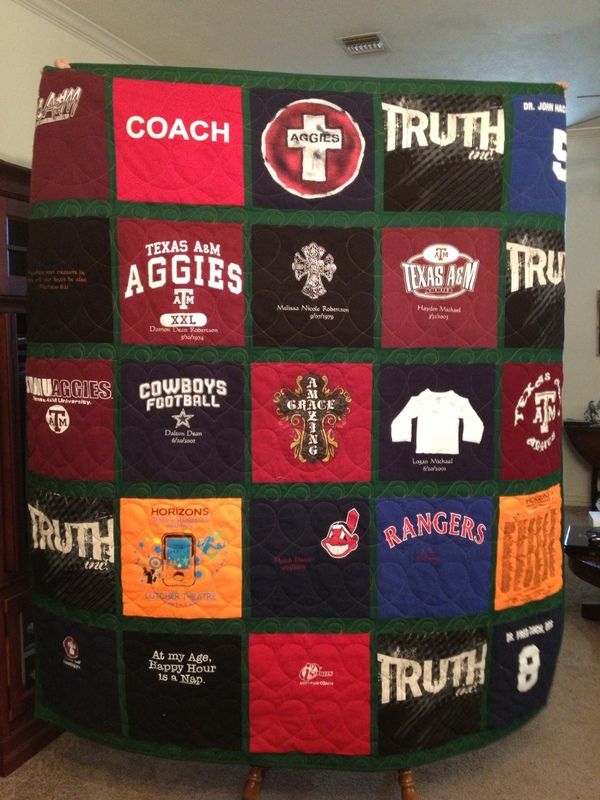 I recently visited a dear friend of mine to help her put the finishing touches on a t-shirt quilt. This is the final product. 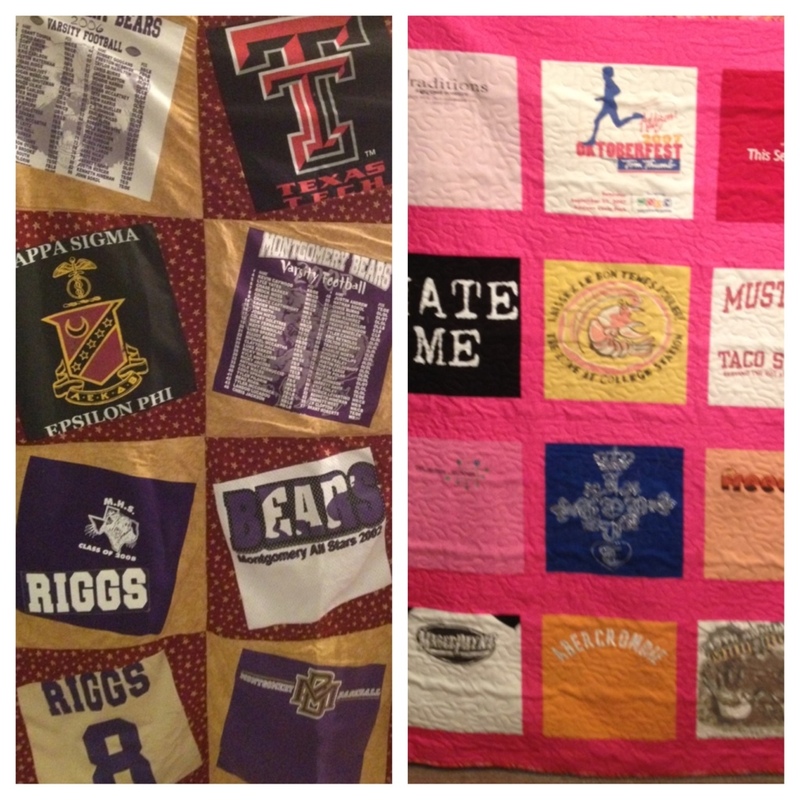 I just love how every t-shirt quilt has its own memories to share. The cold weather means lots of business (maybe I shouldn’t live in Texas). This is a picture of my 2 latest quilts. Baby fleece blanket with crochet edging. $25. More fabric patterns to come. 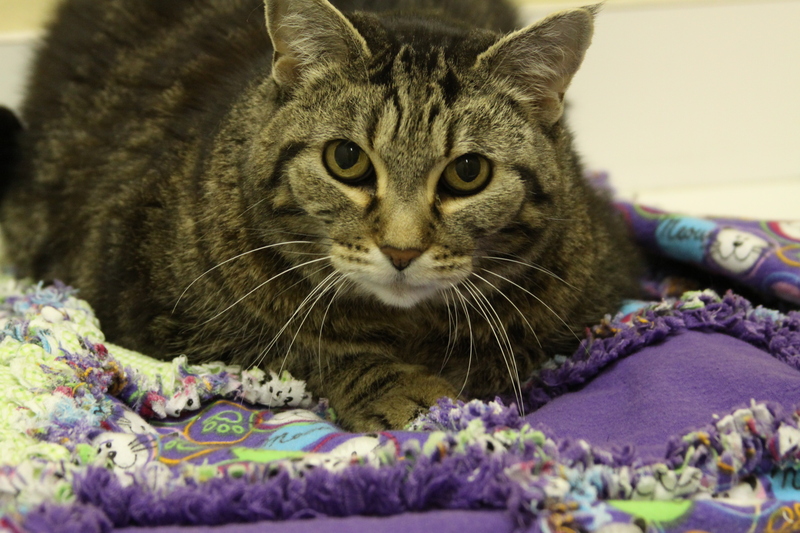 They are soft, cuddly, and cute, just like your favorite little ones! Pictures of my beautiful granddaughters. 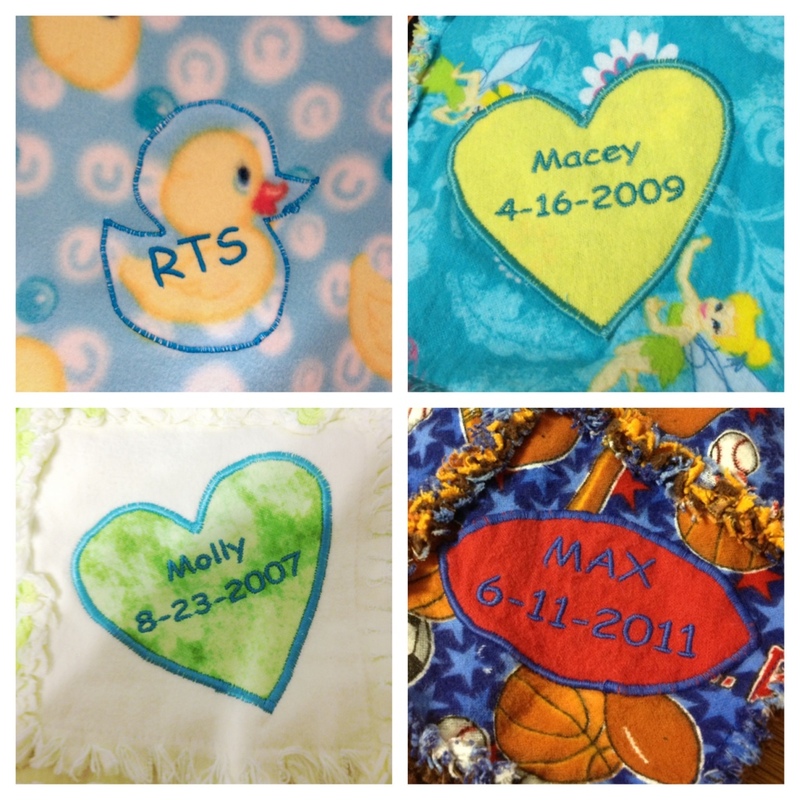 This post isn’t about quilting, but you can’t hold it against me for being a proud Noni! I’ve known the subjects of this photo shoot for their entire lives. I changed their diapers, bathed them, blamed any mess possible on them, and spent every major life moment with them that I can think of. They are my gorgeous nieces Jaci and Reagan. I loved this shoot, because it was basically an afternoon hanging out with them doing what they always do: picking on each other, loving on each other, getting cute and taking pictures (only this time it was with a nice camera instead of a cell phone). I love them more than I can express. So it’s fitting that we start with their LOVE picture (the girls’ idea). Enjoy! Location: wooded area- it made for beautiful pictures, but was a bit difficult because of shadows. This is the organization that I bought a quilt from at the International Quilt Festival. Great group, great quilts, great cause. 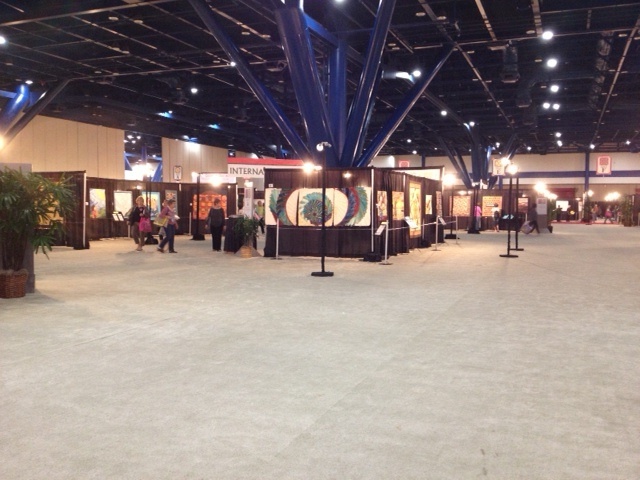 Last week I went with a few friends to the International Quilt Show in Houston and the George R Brown Convention Center. It was a fantastic experience for me! The exhibit covered over nine football fields of shopping and quilts. Half of the hall featured quilts from all over: Europe, Canada, Hungary, Brazil, America, and more. The other half was loaded with every type of sewing shop imaginable featuring tools and accessories. Looking through the quilts, I was impressed with the number of booths that were there supporting organizations such as Alzheimer’s, M. D. Anderson, Project Linus, Houston Hospice, Girl Scouts and many others. 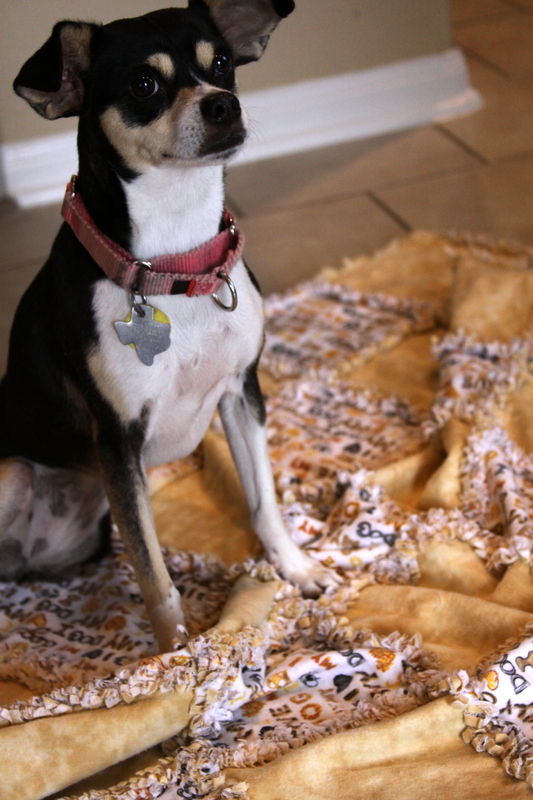 I purchased a mini bluebonnet quilt from Alzheimer’s Art Quilt Innitiative (AAQI). AAQI sponsors alzheimers and demitia research; I bought the quilt in memory of my father who suffered from the disease and passed away in 2003. I will be giving it to my husband’s aunt who is suffering from dementia. 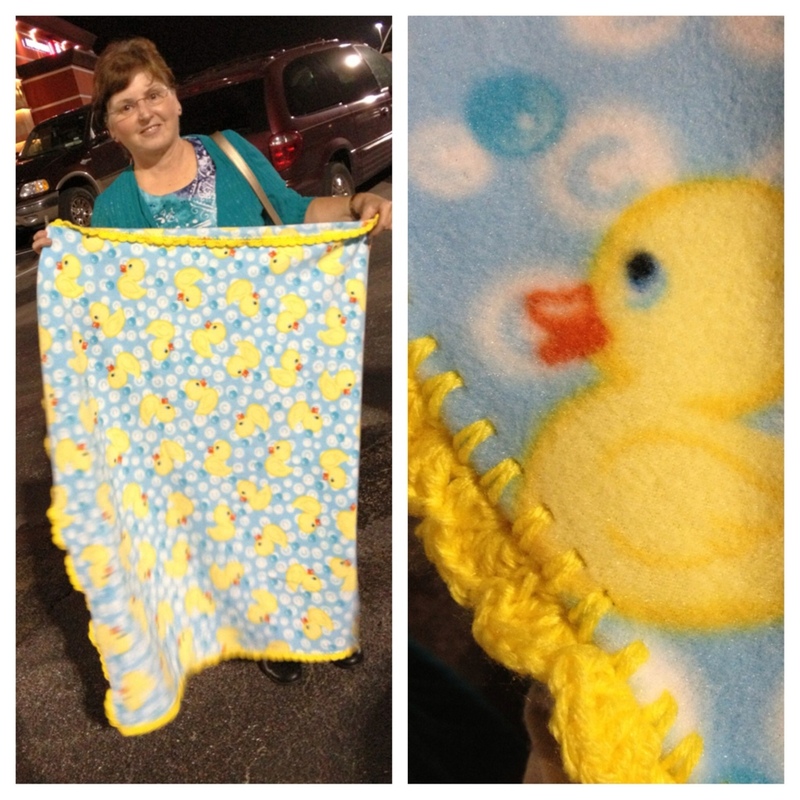 After spending several hours looking through the quilts, I went to do some shopping!!!! 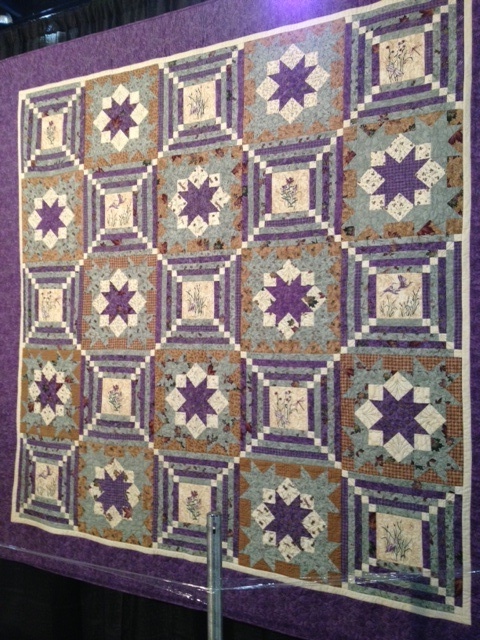 The exhibits had every quilting took, pattern, fabric and kits a quilter could ever want or need. And believe me I bout my share. And to top off a perfect day — I won a door prize! I’m the proud owner of A Big Shot Shape-Cutting Machine by Sizzix and many accessories. I can’t say ” I never win anything” anymore. Future blog post about the Sizzix coming soon. Needless to say I’m already making plans to attend the International Quilt next year! But next time, I’ll schedule more than 1 day. Happy sewing!